The team around company founder Ralph Menten has been serving partners and customers with great passion and commitment since 1989. 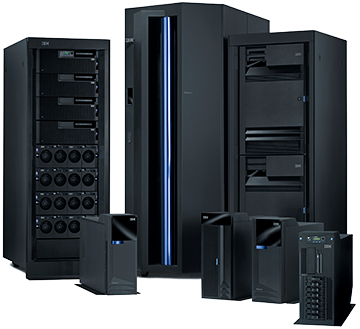 The company specializes in the AS/400 server family and was among the first to support this platform introduced in 1988. 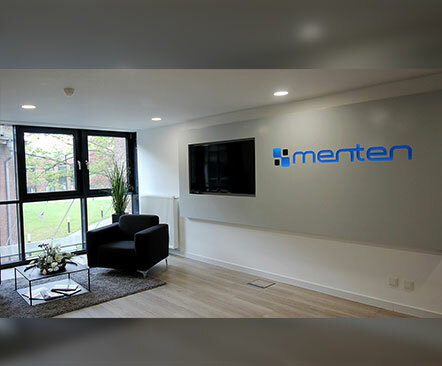 With over 600 customers and 1200 installations worldwide, menten boasts many years of extensive know-how in the AS/400 hardware and software world. menten’s customers come from a broad range of industries such as commerce, finance, energy supply, insurance, logistics and the automotive sector. Many of the company’s early clients are still active customers. Relocation to Bergisch Gladbach and office expansion. 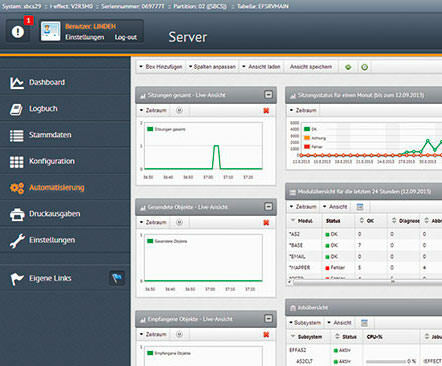 Launch of WebControl, an innovative browser-based graphical administration interface. Opening of the first subsidiary in the USA. 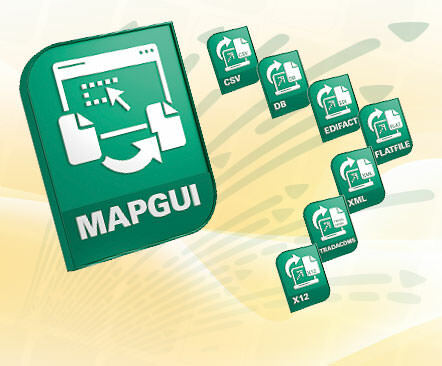 The new *MAPGUI module for IBM i enables the graphical compilation of EDI mappings using drag & drop on the PC. 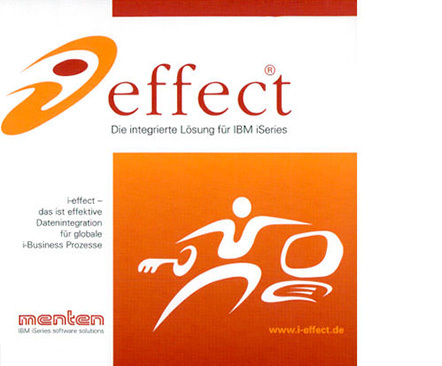 The products ascon, edicon and gzip400 are bundled into the i‑effect® solution suite. 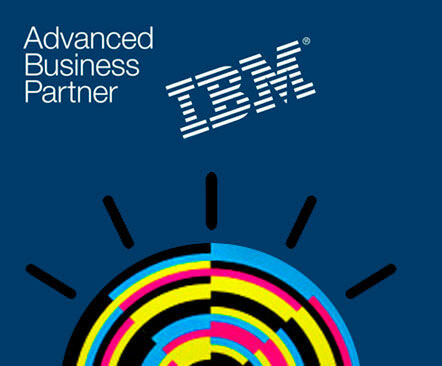 Certified IBM Advanced Business Partner. 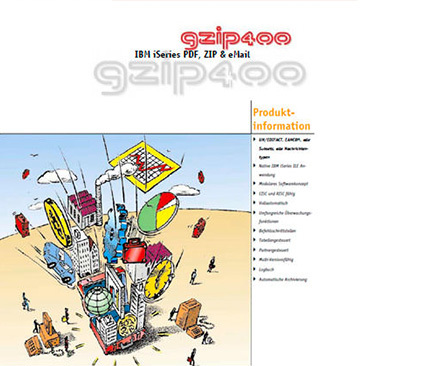 Addition of another standard software tool, ‘gzip400’ Winzip for AS/400. Extension of the software range by adding ‘edicon,’ an EDI converter for AS/400. This converter made native electronic data interchange (EDI) possible on AS/400 for the first time. 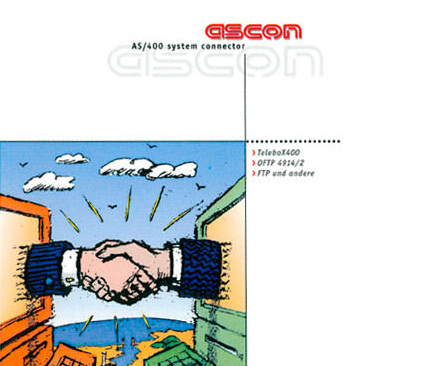 Introduction of the ‘ascon’ AS/400 system connector, the first standard software for IBM AS/400 systems. 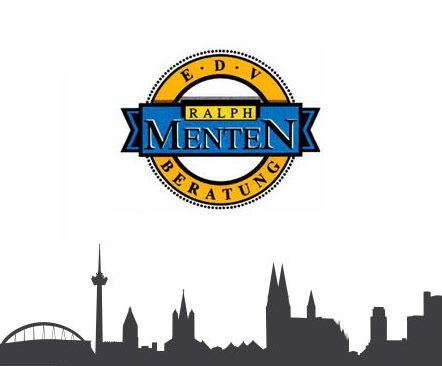 Company founded in Cologne under the name ‘Ralph Menten EDV-Beratung’. 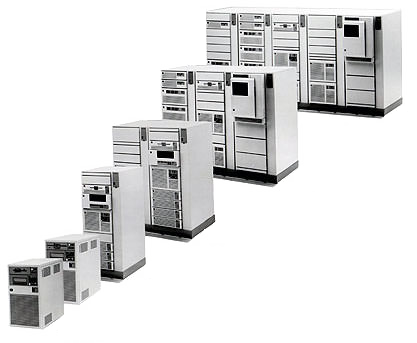 The AS/400 product idea of fully integrating the hardware, operating system, database and central functions such as communication and security in a single server platform became one of the biggest success stories in the computer industry. Over the years, the platform and operating system have been renamed several times, starting with AS/400 and then successively changing to eServer iSeries, eServer i5, System i5, System i, IBM i and IBM Power Systems. Despite all of this change, the system’s popular features and its high performance have remained a constant. Today, more than 150,000 companies and government agencies around the world use AS/400 or one of its successors, iSeries, System i or Power Systems. 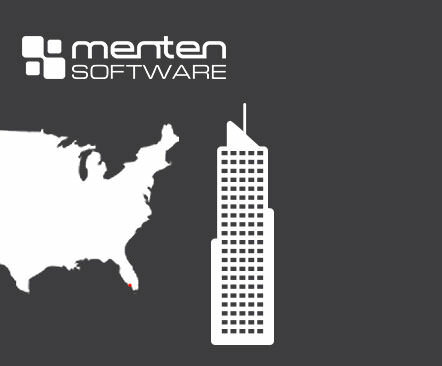 Nearly at the same time the AS/400 system was launched on the market, menten began its own success story.